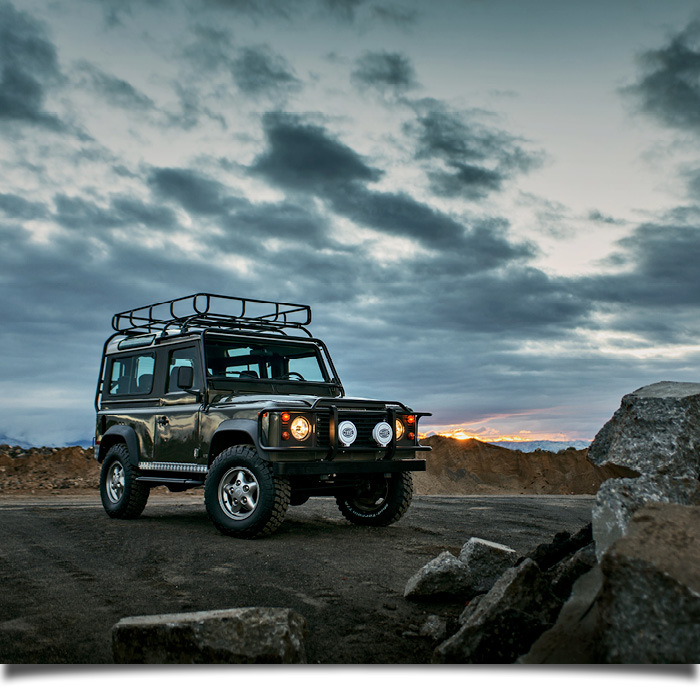 LRC Customs is your go-to source for Land Rover customization and restoration services. 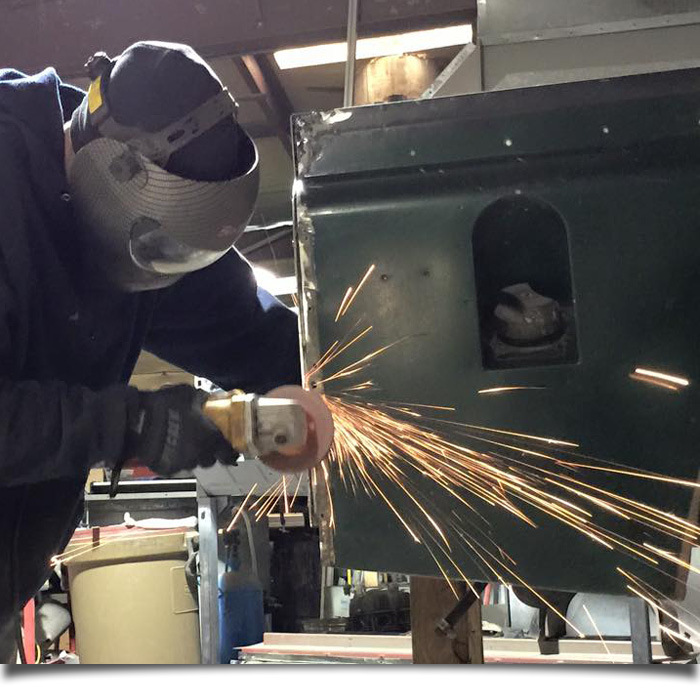 Based in Raleigh, North Carolina, we specialize in unlocking the full potential of Land Rover vehicles through both restoration, as well as customization. Unlike other shops, however, we believe that every vehicle should be a reflection of it’s driver, and that’s why when we work on a Land Rover, we make sure to get our customers involved! As we work on your build, we will make sure you know exactly what is happening to your vehicle, so everything can be just the way you want it. So next time you’re thinking of upgrading or restoring your Land Rover, go to the team that makes you a part of the build – LRC Customs! Our approach has always been a simple one – build great Land Rover vehicles that will outperform the competition and leave our customers completely satisfied. We achieve this through two methods, the first being to always use the very best in parts and labor. By utilizing the best technology and staff possible, we know that we will provide a product that’s craftsmanship is evident to anyone who sees or drives it. Secondly, we always make sure that our customers feel like they are alongside us in every step of the build. By involving our customers in the building process, we ensure that not only are they happy, but that the vehicle is a perfect representation of the person who drives it. All in all, we believe that by building a superior product with client input, we can also build a product that our clients will be sure to love. At LRC Customs, we don’t limit ourselves to only Land Rover products. 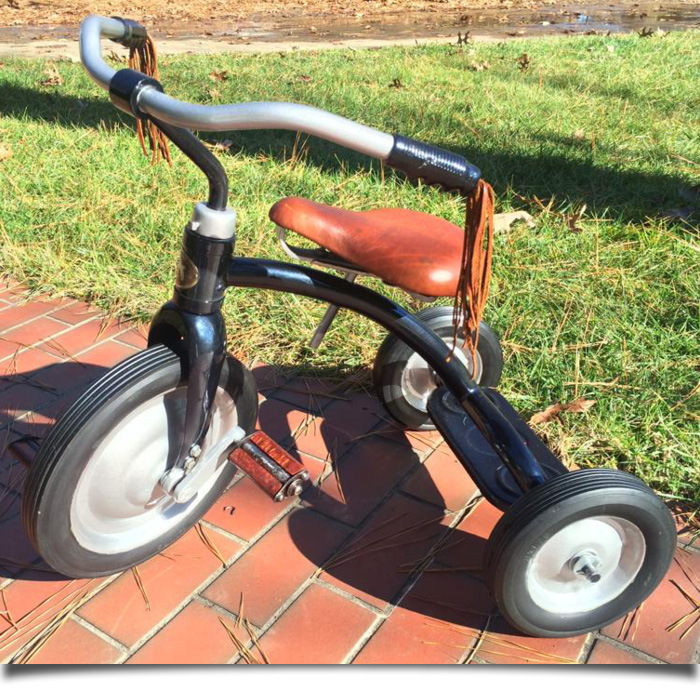 Instead, we like to think of ourselves as a full service restoration shop, meaning that if you bring in an antique bike, vehicle, or any other object that needs restoring, we can leave it looking like it was brand new. Furthermore, we also provide customization options that are fit for a variety of different vehicles. If you need customization or restoration for your antique or vehicle, contact LRC Customs today!